This book is like a language course that is meant to enhance your ability to communicate your art and creative ideas to the world. In the new millennium, artists must create new models for exhibitions and sales. They must also be aware of new modes of communication, from social networking to the latest mobile phone apps. How we share visual information is radically shifting, and artists can benefit from all of these new tools. In this hyper-competitive world, the latest software and hardware, as it applies to creativity and promotion, is part of a language you must be conversant in. 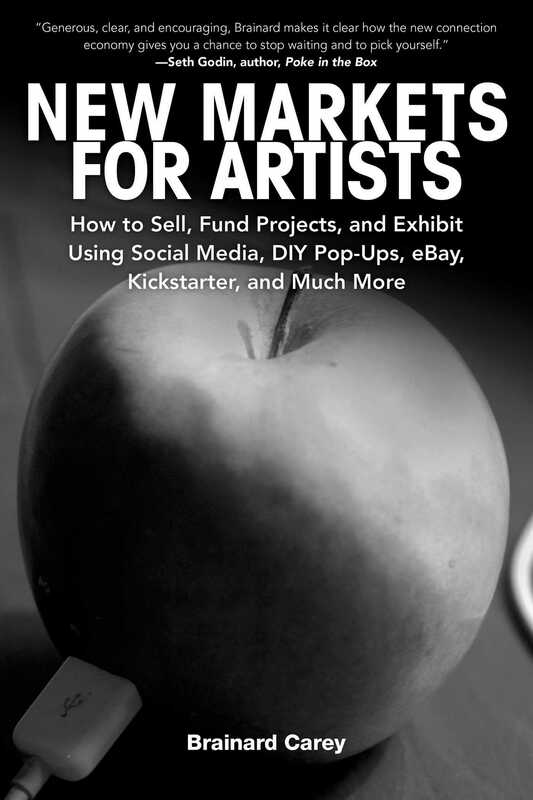 This book works as a course (downloadable syllabus available) and as a companion volume to Carey’s recent book, Making It in the Art World.